Barry rejoined Temple Heelis in January 2018 , after 12 months working on the Fylde. He has returned to once again head the Commercial Property Department, a role he had from 2012 to 2017. 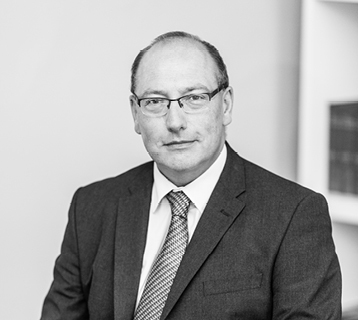 Delighted to return to the South Lakes Barry specialises in all aspects of Commercial Property work ,as well as the sale and purchase of businesses, including Company acquisitions, mergers and restructures. When not working Barry especially enjoys walking, swimming ( particularly open water ) , socialising and keeping his hand in with speaking French. Lauren joined the firm in 2017 and in early 2018 began her Training Contract with us. During her Law Degree and on her Legal Practice Course , completed in 2017, she studied a broad range of Law and Legal Practice. She has already gained valuable and wide ranging experience with us and will broaden that to all of our areas of specialism. “This was a challenging and complex conveyance and Lauren had outstanding patience” – Mr S, Levens. Jamie qualified as a solicitor in 1996 and has specialised in Wills, tax planning and estate administration ever since. 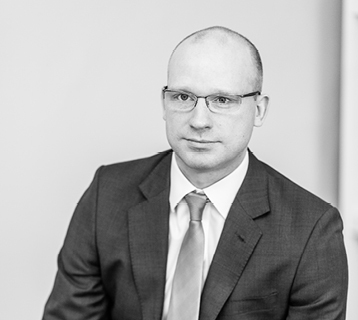 Jamie joined the firm in 2005, having been a partner in a national firm in Liverpool before moving to Cumbria. He advises families on how to pass wealth onto future generations in a tax efficient manner. He also advises on Lasting Powers of Attorney, and Court of Protection matters. Jamie is a member of the Society of Trust and Estate Practitioners. “Jamie is very good at explaining things thoroughly and in a way that can be understood” – Mrs M, Ambleside. Claire has worked in the legal profession since 1999 and qualified as a solicitor in 2011. 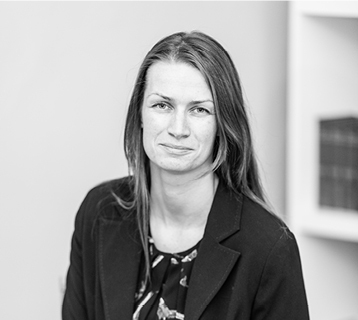 Claire is the senior solicitor in our Kendal conveyancing and following her move from the Fylde Coast she has built up a large following of clients who rely on her expertise, drive and practical approach across sale, purchase, remortgage and transfer of equity matters. “Providing my Clients with a first class service is important to me and at the same time providing a human element when assisting Clients in what can be a stressful period”. Claire lives in Garstang with her husband and in her spare time supports her local football team and attempts to keep fit at her local gym. Claire has family in Australia and visits as often as she can. “Claire was outstanding, we were very impressed with all the aspects and quality of her work. Thank you for making the stressful process slightly less stressful.” – Ms S, Kendal. Yasmin joined Temple Heelis straight after University. She acts for individuals and businesses on commercial property law issues. She is also able to provide assistance on a range of other commercial and company matters. “Highly recommended professional service throughout multitude of transactions dealt with.” – Mr D & Dr A, Stafford | Ambleside. John is a specialist in dispute resolution including construction disputes, property issues and debt recovery. He is also one of the leading Personal Injury Solicitors in Cumbria. He has been with Temple Heelis for almost 30 years and is a familiar face in the Business Community. “Over the years I have gained a great deal of experience in not only the law but also the procedures and negotiating tactics that I use to resolve disputes quickly and cost effectively. I work with a wide range of businesses across many sectors. I have thoroughly enjoyed living and working in the South Lakes. I am a long standing member of Windermere Golf Club and enjoy visiting other courses across Cumbria and further afield”. “As you can see from my scores, I am fully satisfied with all aspects of your service and felt fully informed throughout, to a satisfactory conclusion” – Mrs S, Ambleside. 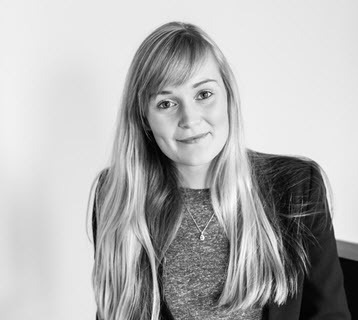 Lizzie joined Temple Heelis in 2014 and has quickly progressed from conveyancing assistant to fee earner whilst working towards qualification as a Chartered Legal Executive. Lizzie is quickly building a reputation as a tenacious, highly efficient and proactive fee earner in sale, purchase and remortgage matters. “Buying or selling a house can be stressful. My role is to help things go smoothly and as stress free as possible”. “I am from the Western Yorkshire Dales and as often as I can I head for the hills in the Dales or in the Lake District with my dog Ernie. “Lizzie Priestley was extremely helpful, professional and competent every step of the way – Definitely on our side” – Mr & Mrs R, Heysham. Richard has been with Temple Heelis for more than 20 years. He helps clients with legal issues affecting their businesses and advises individuals on some contentious matters, such as employment rights. He joined the firm as a Junior Solicitor dealing with civil disputes. Since then he has become a specialist in a wide range of areas of commercial law. He is a member of several local business groups. “I also aim to take an active role in the Business Community. It helps to gain insight into the problems facing local SMEs and Entrepreneurs. Being in business is always challenging and I like to help those who work hard to maximise their investment. South Lakeland is a very beautiful area and our inspiring surroundings, great people and dynamic business community make this a truly special place to live and work. “Excellent and highly professional service on complicated matters from start to finish.” – Mr D & Dr A, Stafford | Ambleside. 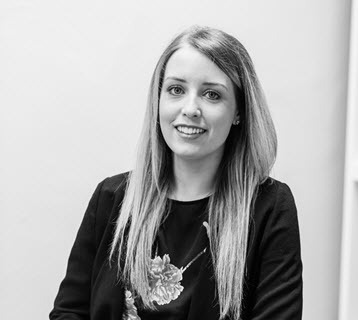 Kerry first worked in the conveyancing department at Temple Heelis in 2006 before taking time out to start a family. 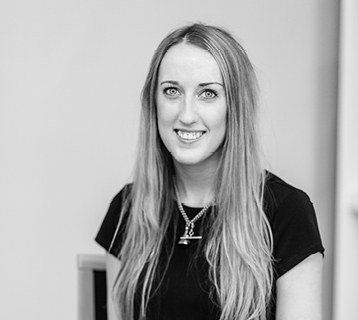 Kerry been a qualified solicitor since 2009 and now works part-time in our Windermere office, alongside Peter Dodd. 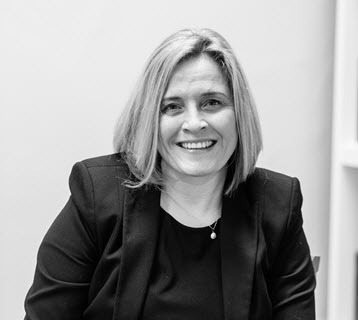 Kerry is known for her attention to detail and specialises in sale, purchase and remortgage matters as well as more bespoke work such as drafting deeds of easement and deeds of covenant. Stephen is a Barrister and CMC Registered Mediator. 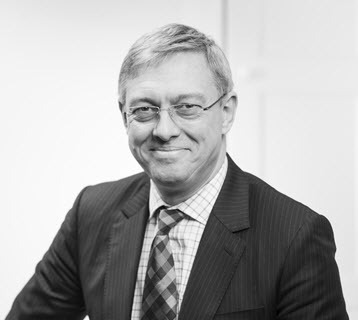 He specialises in resolving commercial disputes and advising clients on commercial contractual rights and remedies. Stephen is a member of the London Barristers set, 4-5 Gray’s Inn Square, and works with Temple Heelis as a Consultant Barrister. Before his call to the Bar, Stephen held senior posts in a several leading international law firms, including Eversheds, where he was Birmingham office Head of Commercial Litigation. Stephen lives in the Lake District and enjoys walking his dogs on the fells. Alex has been with Temple Heelis since 2015. Alex’s specialism is the administration of deceased persons’ estates. 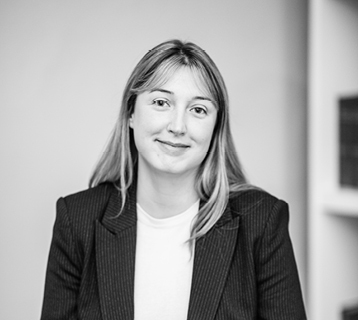 Alex provides administrative support to the Private Client solicitors, liaising with clients, ensuring relatives, executors and beneficiaries are kept up to date throughout the administration of an estate. 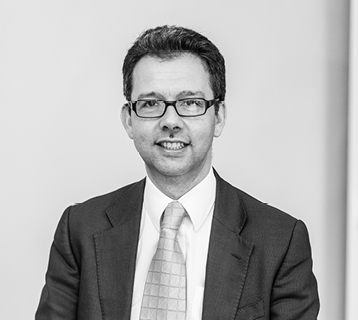 Andrew is a member of the Law Society Family Law Advance Accreditation Scheme. He is also a trained Collaborative Family Lawyer. 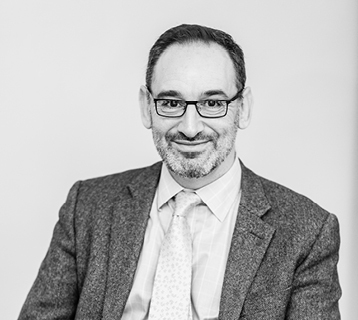 Andrew is a specialist in family law which covers everything from advising co-habiting couples through to resolving family disputes and relationship breakdown. After qualifying in Whitby, Andrew moved to Cumbria and has worked in the north and south of the county. “I was very pleased with the service from beginning to end and I got the outcome I wanted” – Mrs D, Carnforth. 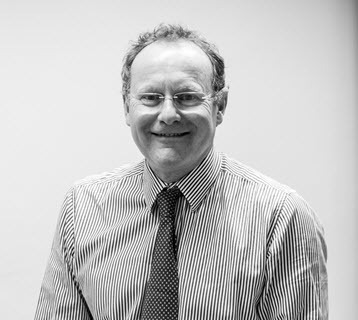 Peter joined the conveyancing department at Temple Heelis in 2004 and has been a qualified solicitor since 2009. 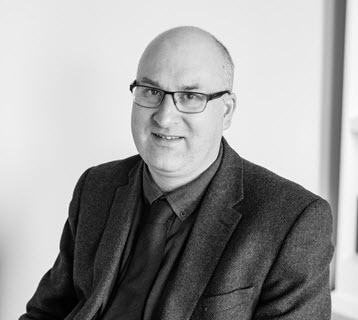 As department head, Peter supervises all members of the conveyancing team and specialises in acting in bespoke conveyancing and land law matters as well as sale, purchase and remortgage matters. Prior to entering the legal profession, Peter worked in retail management which helped him hone his client relationship skills. “An excellent experience. Despite a purchase fraught with complications Peter and his team were professional, calm, efficient and highly organised. Communication was second to none and even if one person was absent the rest of the team were informed and well acquainted with the situation to manage anything arising. I would definitely recommend their services.” – Dr. S, Ambleside. Shelley is a probate specialist and has undertaken this role since she joined the firm in 2007. 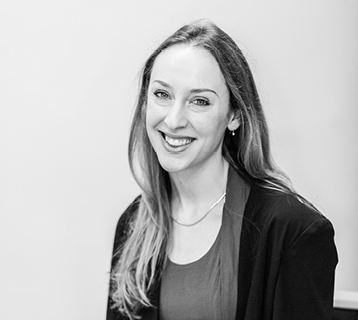 Shelley’s role involves her helping bereaved clients and executors with all aspects of the deceased persons’ estates. This ranges from arranging funerals, through to the final distribution of the estate’s assets. Shelley qualified as a member of the Society of Trust and Estates Practitioners (STEP) in 2015. “I never use anyone else because I trust you. I would like to thank Robert & Shelley for their patience…” – A Leach, Kirkby Lonsdale. Robert qualified as a solicitor in 2006. 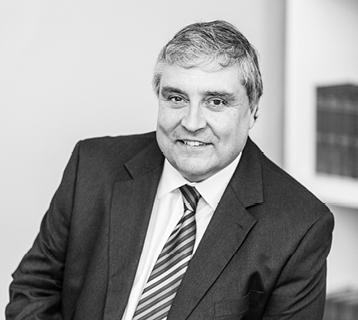 Robert specialises in Wills, estate planning and the administration of estates. He also handles Lasting Powers of Attorney. He helps families, individuals and business owners organise their estates in a tax efficient manner. He is the former Chair of the Lakes and Lancs branch of the Society of Trust and Estate Practitioners (STEP). Robert is married with three young children. He enjoys running, football, reading, cooking and spending time with his family. “Thank you for an excellent service especially Robert Kornas who is very patient, efficient and pleasant.” – Mr & Mrs D, Kendal. Laura joined the firm in 2011 when she qualified as a solicitor. Prior to that Laura had undertaken her training with a prominent law firm in Oxford. 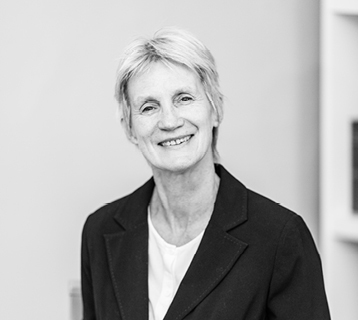 She specialises in Wills, tax planning, Lasting Powers of Attorney, trusts and the administration of estates. Laura is a member of the Society of Trust and Estate Practitioners (STEP). “Very sympathetic, patient and helpful at a difficult time for me” – Mr M, Windermere.